Killer Instinct has quite a loyal fan following ever since the game was released back in March of 2016 for Windows PC. Well, now there’s good news for players. 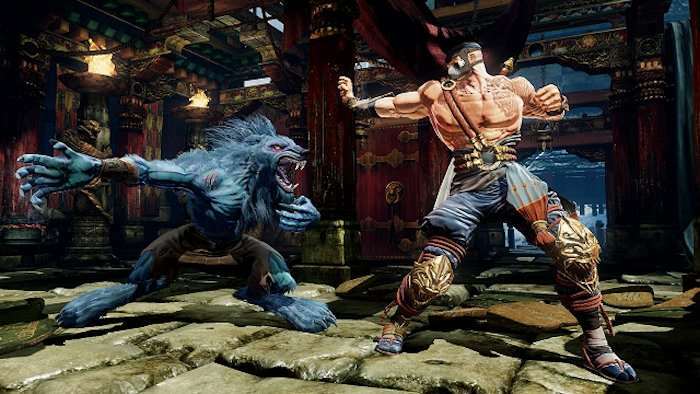 Developer Iron Galaxy has confirmed the Killer Instinct Steam release. The announcement was made after the Community Effort 2017 tournament in Orlando, Florida. This will make fans happy. You might remember that the Killer Instinct franchise was revived back in 2013. Since then, the game has only been sold through Microsoft’s online stores for Windows and Xbox. It has never been sold through Steam even though that was what many players wanted for some time. We don’t have a precise release date just yet though. We may know more soon. No further details about the Killer Instinct Steam release have been revealed at this moment, but we will find out soon enough if there’s going to be something different with the Steam version of the game, and if existing owners are going to get any incentives for switching to Steam. We also do not know why Iron Galaxy decided to release Killer Instinct via Steam after all this time, but fans will not be complaining about this good turn of events, that’s for sure.